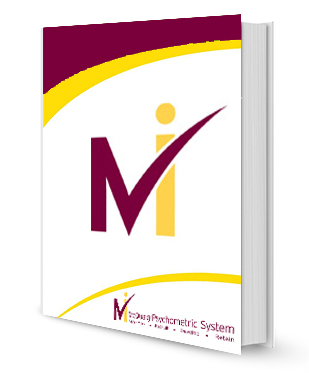 The McQuaig Psychometric System is an easy to use online profiling system. Watch our Webinar to learn more about how you can use the McQuaig Psychometric System. Click here to go to our Home page to learn more about The McQuaig Psychometric System. For further assistance please fill in the form below and a member of our team will get back to you asap.